We know that when your appliance goes down, your lifestyle is affected as well. We are committed to getting your life back to normal quickly, with as little inconvenience as possible. 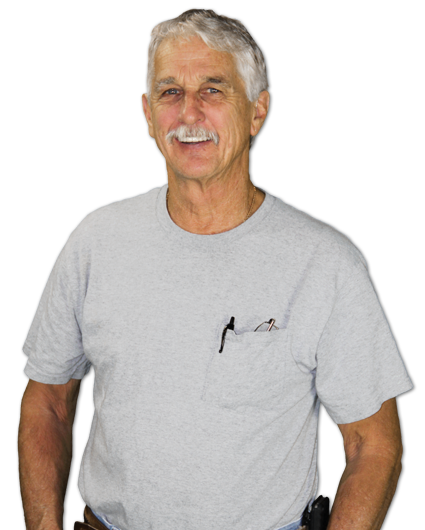 All Appliance Repair, Inc has been so successful because we treat our customers right. See what others have to say about us. Thank you Al for repairing our Kenmore chest freezer. Your quick response was greatly appreciated and the quick repair saved hundreds of dollars in frozen food! A big thank you to Al Lewis and All Appliance Repair for fixing my mother’s washer promptly and being so kind and thoughtful. You’ve made a lifelong customer out of us. Fast, courteous and extremely knowledgeable. My Jenn-Air now works as good as the day I bought it. I would recommend Al Lewis for any appliance repair job. He is fast, friendly and always does a top quality job. Plus he usually already has the part you need on his truck.